Alignment decisions have become more critical than ever before. We can help your organization make the best, most informed decisions to position your hospital for future growth. What we do depends on the circumstances of your organization. 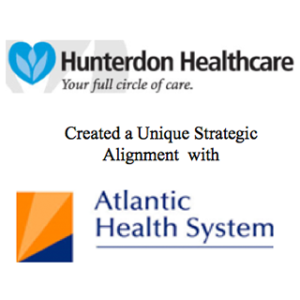 The best alignment strategy for your hospital may be acquiring other hospitals, merging with other like-minded hospitals or joining an established and growing health system. 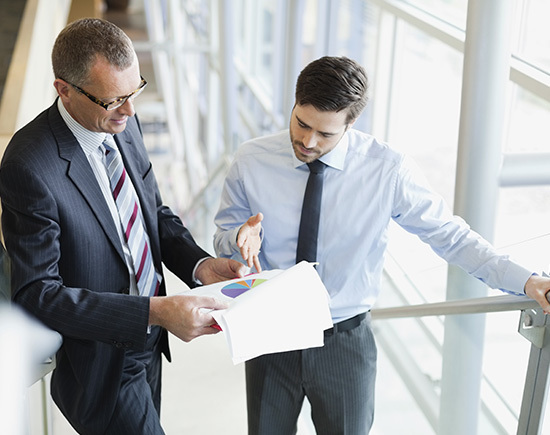 We have unique capabilities and an extensive track record facilitating processes for clients contemplating changes in the control and future course of their organization. Since 2000, TRG has served as a trusted advisor to more than 100 institutions in processes affecting a change in control. We have a proven methodology for helping our clients understand and evaluate every alternative available. 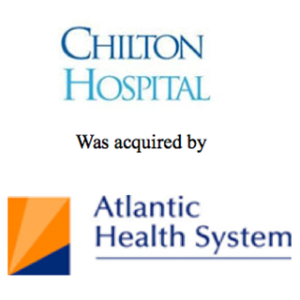 Atlantic Health’s assumption of Chilton’s $43M in debt. 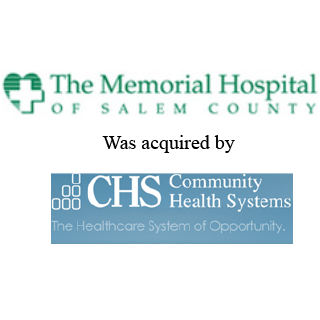 Commitment for capital improvements at the Hospital. Chilton’s ability to to keep its name, staff and hospital status. 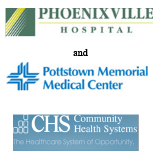 New efficiencies in ambulatory and post-acute care. 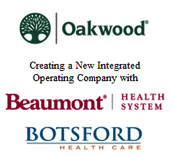 System growth to expand its residency program and improve position for population health. Led to the merger of SHHS with Johns Hopkins. 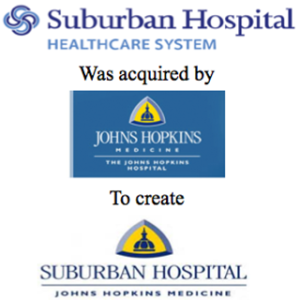 $400M capital commitment from Johns Hopkins. Conversion of 5 inpatient units into translational medicine units staffed by NIH physicians. 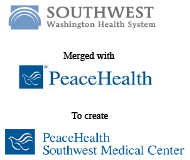 Led to the merger of Highline with Franciscan Health System. Commitment of $190M from Franciscan in capital over 5 years for campus and infrastructure. 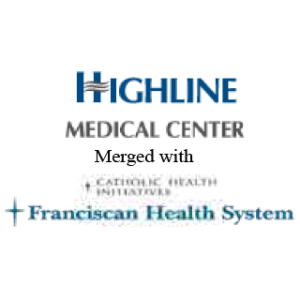 Franciscan Health System committed to the retention of all clinical services at Highline. Created an $80M and $60M Foundation for each, respectively. 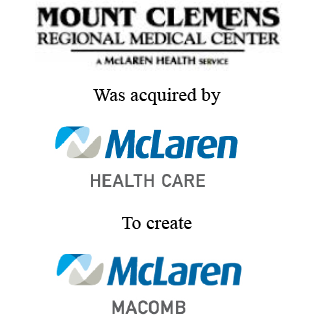 $50M commitment by McLaren to build strategic ambulatory facility. Commitment for McLaren to continue osteopathic programs and operating traditions. Provided interim management to stabilize the operation when Hospital was closed by DOH. Obtained capital commitment of $32M. Managed the organization to enforce contract terms for 10 years. 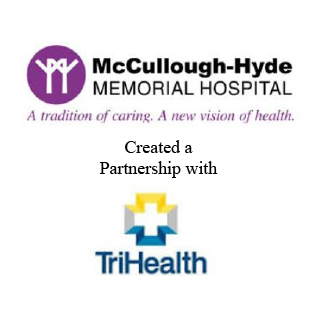 The agreement will align the organization to collaborate and support the training of physicians and other healthcare professionals in northwest Ohio. 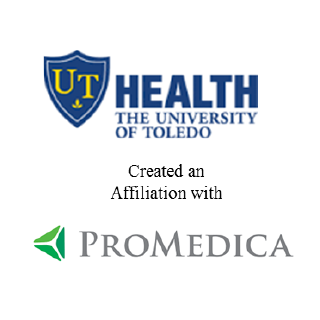 TRG is currently working directly with UT Health and ProMedica to define and execute changes to transform Toledo Hospital and Toledo Children’s Hospital into major teaching hospitals. TRG facilitated a competitive process with national lab service companies interested in pursuing a transaction. TRG defined decision criteria for evaluation and selecting among alternatives. 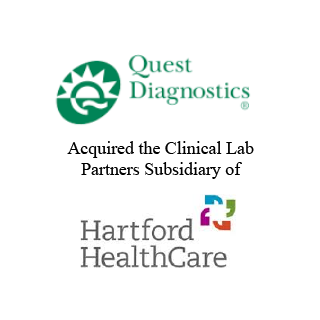 TRG acted as the exclusive sell-side advisor to HHC to negotiate and complete the sale of its commercial lab outreach business Clinical Lab Partners for $35 Million. Established preliminary valuation of the business enterprise. Worked with legal counsel to advise the hospital Board. Prepared clinical & operational synergy analysis. Engaged to develop strategic plan for the new partnership. TRG maintains a comprehensive resource guide that includes unique alignment structures including non-merger alignment structures with proven success in the field.